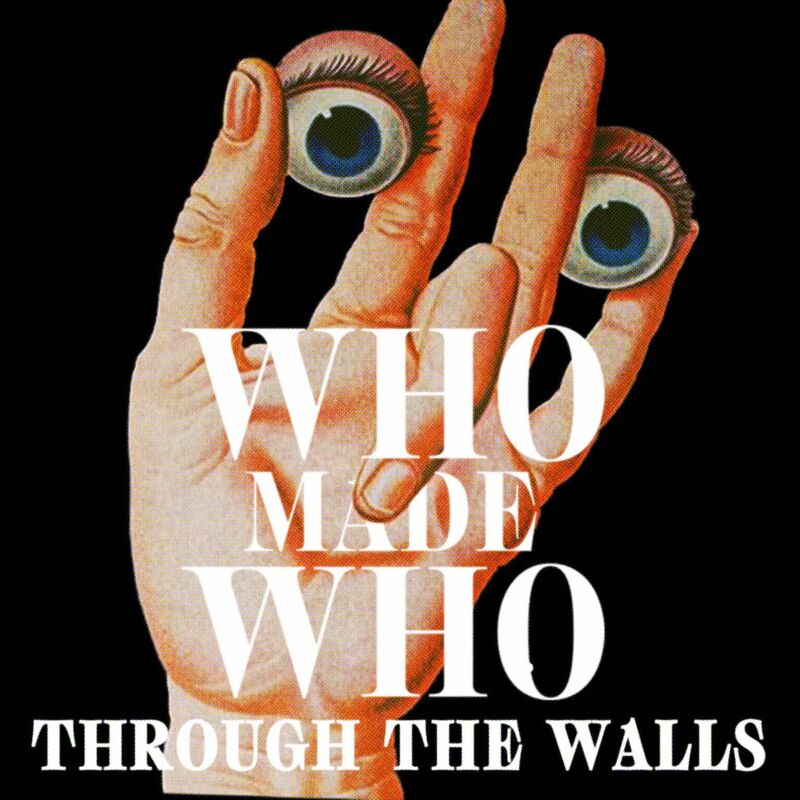 Who Made Who's third album! 'Through The Walls' is the trio's sixth studio album, co-produced with fellow Copenhageners and dance music luminaries, Kenton Slash Demon. Spanning 12 tracks, the new WhoMadeWho album sees Jeppe Kjellberg (vocals, guitar), Tomas Barfod (drums) and Tomas Høffding (vocals, bass), tapping into the same musical restlessness that formed them, making the band incorporate new modes creativity, songwriting and production - as well as a painstaking, new attention to sonic detail. It's equal parts epic, heartfelt, soaring and pounding. Although their eyes seem increasingly fixed on the stars, that unmistakable club thump, the sound of the beat that made them, permeates the album like a hovering wraith trying to spook the band into getting the party started.